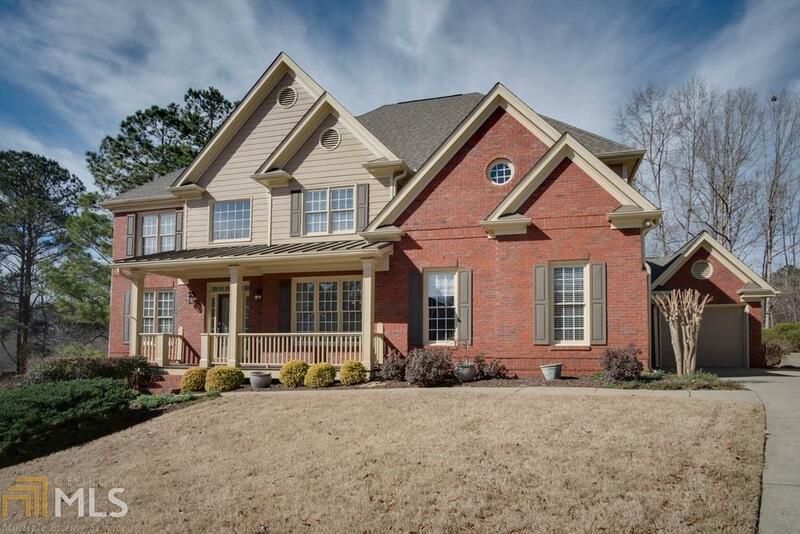 Beautiful Bridge Mill home with 5 bedroom and 5.5 baths, level driveway, and a 3 car garage! 2-story family room with built-ins, fireplace & views of private, wooded Corps property. Stainless steel appliances & walk-in pantry in the kitchen opening up to a breakfast area & screened-in porch. Oversized master with sitting area, sliding barn door, his/her vanities & closets. Finished daylight basement offers home theater, rec room, wet bar, storage room/workshop, bath & possible 6th bedroom. This won&apos;t last long!